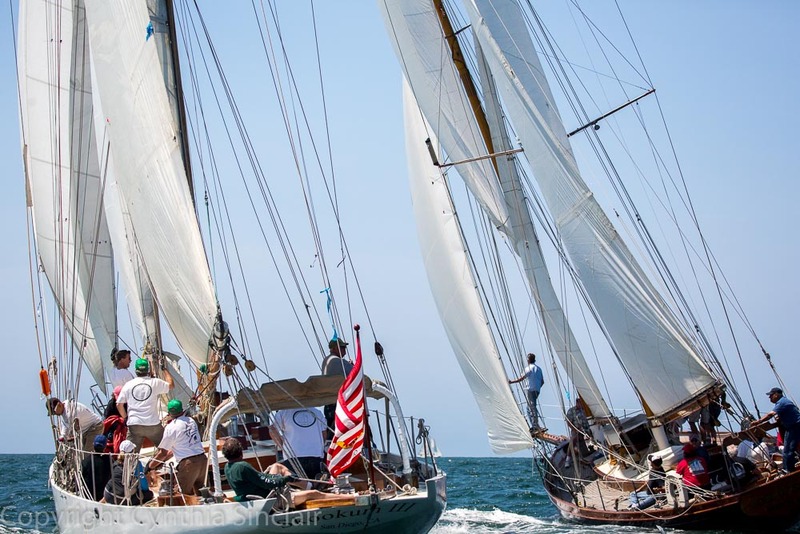 The America's Schooner Cup Regatta established in 1988 is an annual event in San Diego Bay to benefit the Navy-Marine Corps Relief Society. 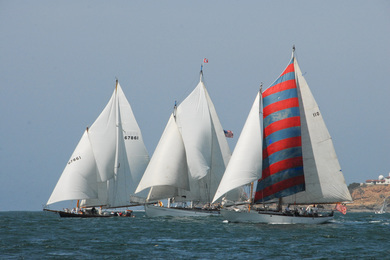 It is a fun filled weekend of sailing, music and party. 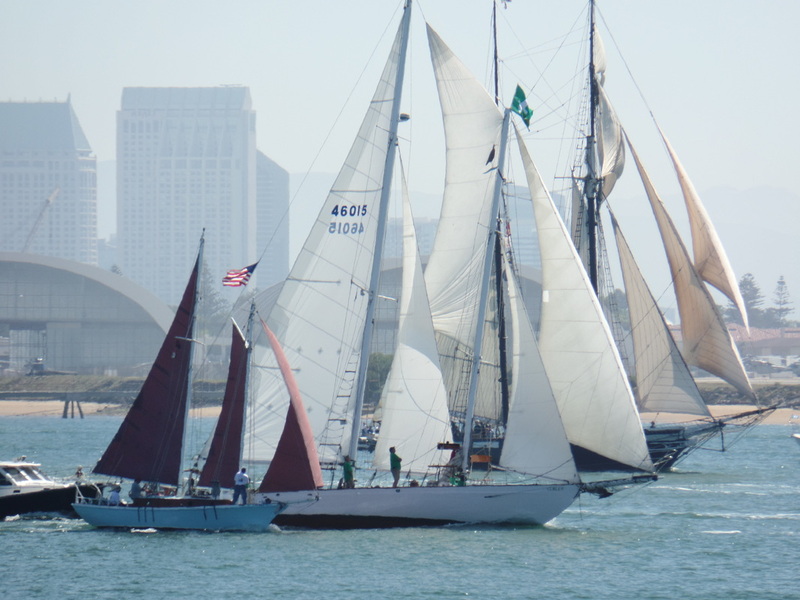 This is the West Coast's premier gathering of these historical schooners of all sizes. Boats come from as far north as Puget Sound. If you are a Schoonerman come join the fun. The next race is March 30, 2019 For Notice of Race click here. To contact the race committee click here. 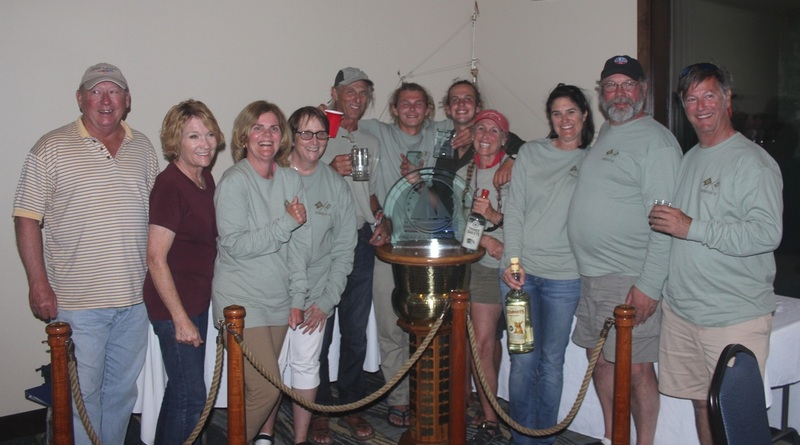 ﻿﻿Sponsorship of the Schooner Cup is deductible as a 501 (c)3 charity. Find out what we can do for you.